The United States ranks third, behind Indonesia and Japan, in the number of historically active volcanoes. 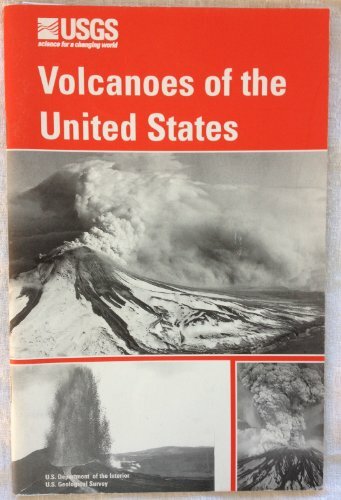 A few U.S. volcanoes have produced some of the largest and most dangerous types of eruptions in this century, while several others have threatened to erupt. This paper introduces and describe five species of minerals which are represented in a small collection brought out of the copper mines of Butte, Montana. The species included are native copper, azurite, malachite, rhodocrosite, and chrysocolla. After a brief introduction to the Rock Cycle, this text presents the properties of minerals and introduces crystallography. The most important rock-forming minerals are then dealt with in a systematic way, followed by the three main rock groups.